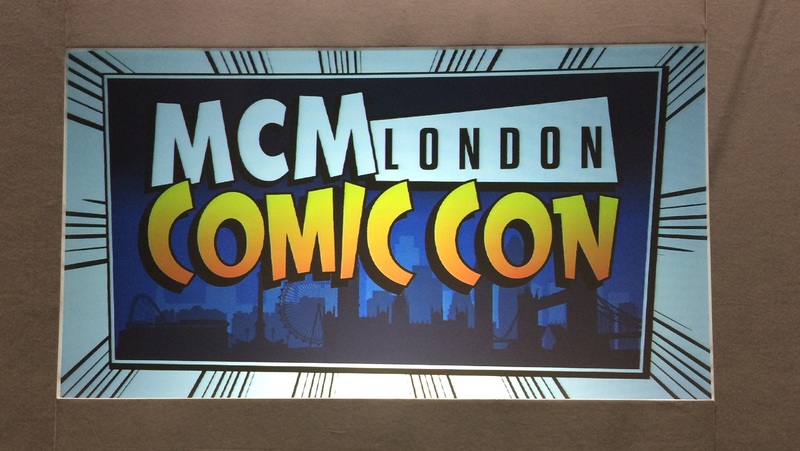 MCM London Comic Con has drawn to a close for another year and with it a slew of announcements from distributors Anime Limited and MVM Entertainment; but what exactly was announced during the three day event? Well fourtunately we’ve got you covered with this round-up. All of the above titles will be released on Blu-Ray at some point, with most schedule for release during during 2019. You can watch the First Industry Panel and Second Industry Panel on our YouTube channel. These FUNimation titles are scheduled for a late 2018 release with some being made available on DVD as well as Blu-Ray. Specific release details, such as format, release window and language options, have not been specified but we can expect MVM Entertainment to confirm additional details in the near future. Did any of these titles peak your interest? Then be sure to let us know!